SMS & Football - a perfect match! 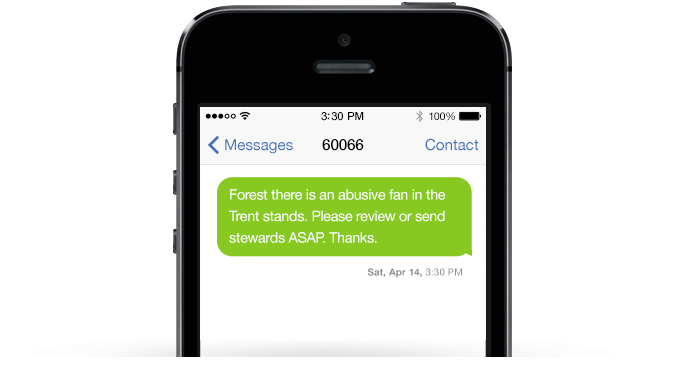 Nottingham Forest Football Club are using SMS to provide additional safety and security to fans. 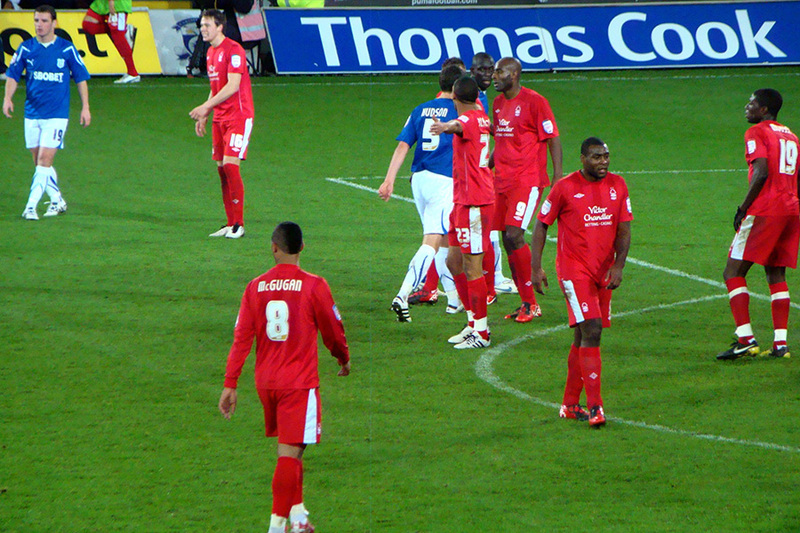 Using an SMS Short Code, Nottingham Forest fans simply text the keyword ‘Forest’ to 60066 along with the details of the problem, getting an instant acknowledgement back.